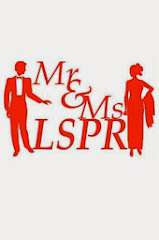 Mr. & Ms. LSPR 2013 Coronation Night! Mr. Jeffry Wiranata : Mr with 3 Sash(es)! Mr. Chrisneil Karaeng Pasaribu and his Sugarcoat for Closeup Freshformance 2013! Points mentioned above are only some slices of the cake. There are more to tell from Mr. LSPR 2012 Mario Pratama that in August he flew to Netherland for a student exchange program by LSPR-Hague University, until the glory of some Mr. & Ms. LSPR batch 13 on their Graduation day last December.To sum up, we believe that Mr. & Ms. LSPR was not merely a beauty pageant for us. It was another venue to maximize our potential to be a better young-being. And also one of the mile stone for us to reach the true meaning of success in the future. 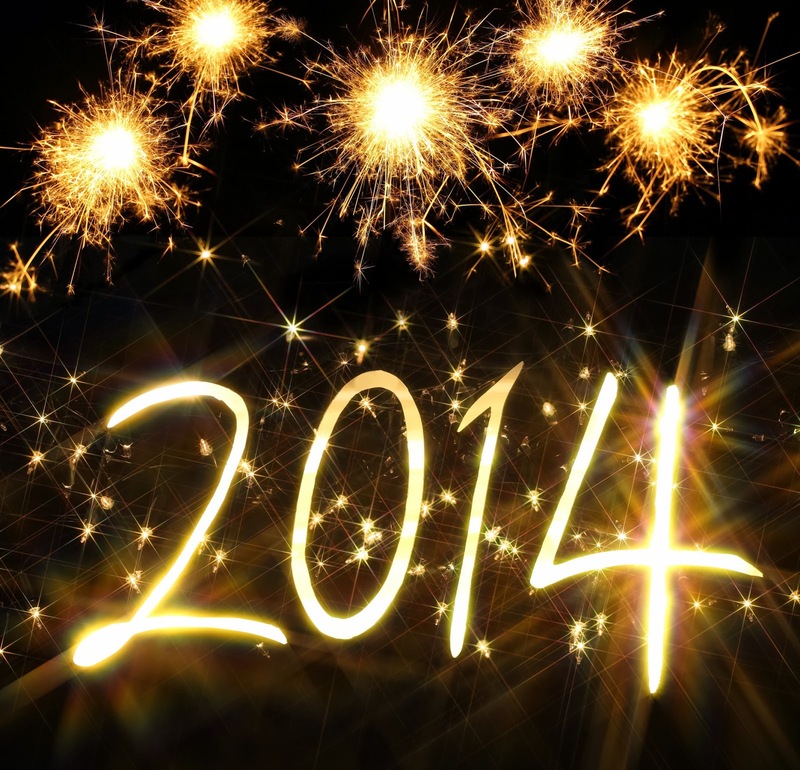 We hope that 2014 will be a brighter year for Mr. & Ms. LSPR big family and for YOU! Once again, Happy New Year!Please, Stay Awesome!